Senior Lawyer Douglas Winter practices in all areas of civil litigation, including employment, civil rights, business torts and disputes, consumer litigation, catastrophic personal injury, intellectual property and real estate. 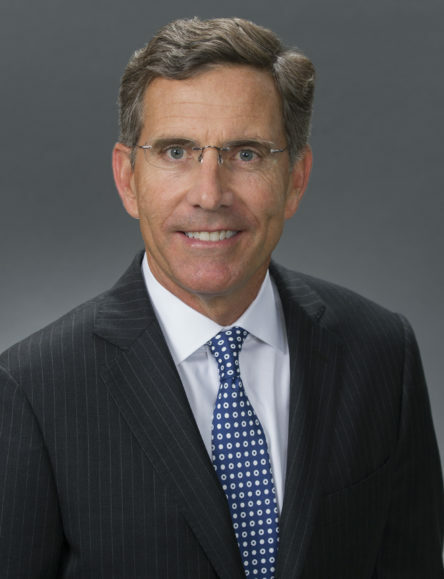 He has more than 20 years of trial and appellate experience in both state and federal courts, and has successfully tried dozens of cases to verdict, including an eight-figure settlement on behalf of a plaintiff defrauded in a multi-million dollar real estate development, as well as a jury verdict following a three-week federal trial in Nevada District Court involving claims of unfair competition and interference with economic advantage. In the last two years alone, Mr. Winter has been an integral part of the successful jury trial and appeal on behalf of a plaintiff police officer asserting federal anti-retaliation employment claims, a multimillion dollar settlement of claims brought by victims of abuse, and multiple jury verdicts on behalf of plaintiffs who suffered civil rights violations. Cases handled by Mr. Winter have resulted in several published appellate court decisions in the Ninth and Eight Circuit. Mr. Winter is admitted to practice before the California State Courts, United States District Court Central and Eastern Districts of California, United States Court of Appeals for the Ninth Circuit, and United States Court of Appeals for the Eighth Circuit.